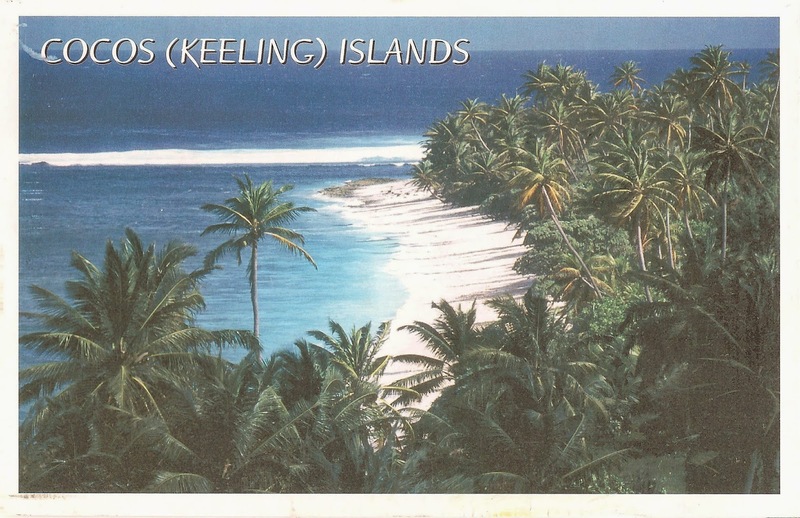 I plan on adding written and stamped postcards from each stamp-issuing territory, and listing unusual facts and maps for each of them. When complete I will hold a lottery and travel to some randomly selected countries. Then this blog will change to a travel one. Received from Deborah from Australia. 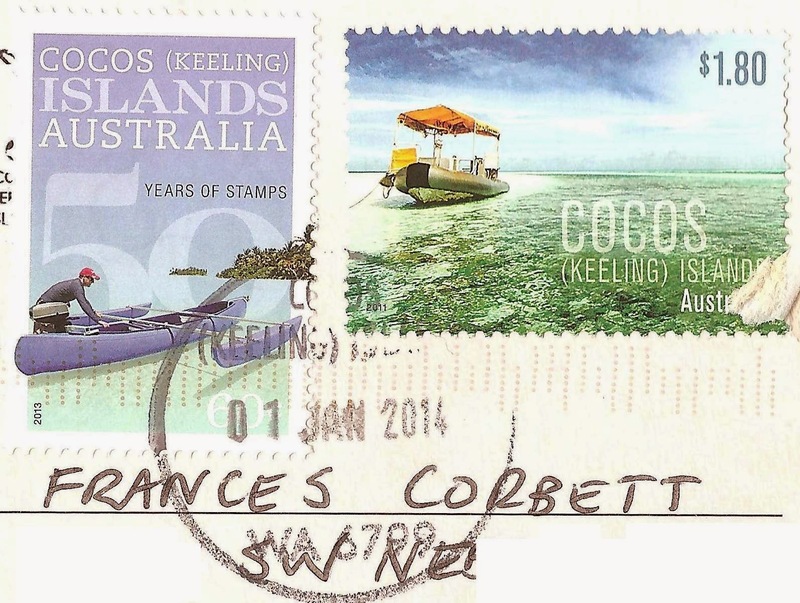 The Cocos (Keeling) Islands are southwest of Christmas Island and approximately midway between Australia and Sri Lanka. So many coconut trees! ;) I'd be afraid to walk under, I am sure one would fall straight on my head! SINGAPORE - Mass Rapid Transit System.